FREE Suave Kids Hair Care At Kmart! You are here: Home / FREEbies / FREE Suave Kids Hair Care At Kmart! 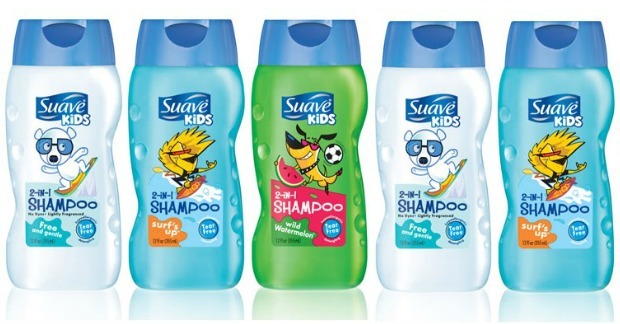 You can get FREE Suave Kids Hair Care products this week at Kmart!